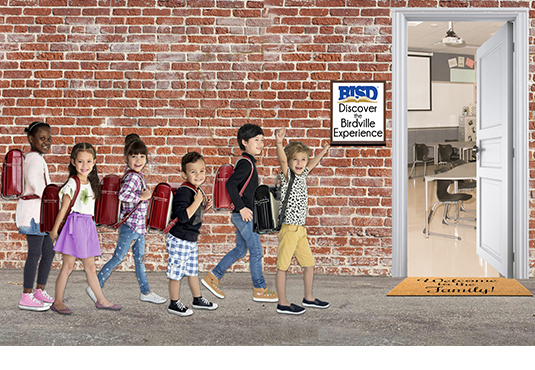 Open Enrollment Begins Today in Birdville ISD! | Birdville ISD Staff Blog! ⬅ Happy Holidays Birdville ISD Staff!